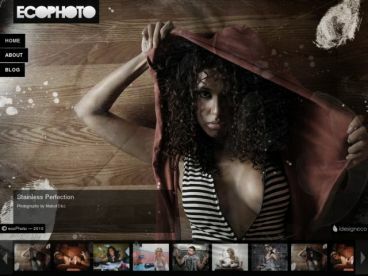 WP-PinUp is a responsive WordPress theme with a Pinterest-like layout. The theme is really quite versatile with numerous layout options. 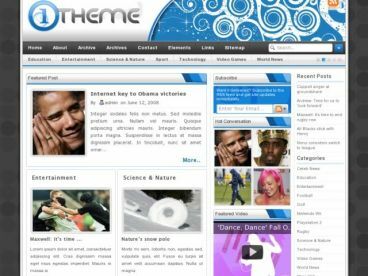 You can use the theme as an online magazine, professional blog, or even a business website. 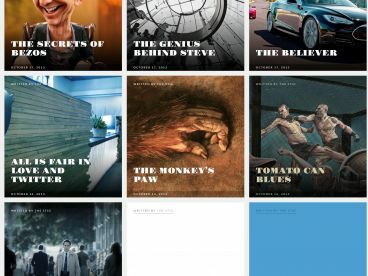 Page Layout Flexibility – Select a site-wide layout. Also, a different layout for each: Home, Archive, Single Post, Single Page, and 404 Error pages.